Owning a business in any city is likely to be an exciting and lively venture, which will be full of challenges and rewards – financial and otherwise. With so many factors to consider – including investment opportunities and the spending power of your potential market – where you set up in a market can matter just as much as what you set up. On top of business opportunities, it is important to consider other factors, such as standard of living, luxury infrastructure, and international travel links. As far as location goes, there are enticing cities all over the globe that boast amazing prospects for existing and potential business owners, but in terms of economic climate, industry and lifestyle, we believe these three top the list every time. 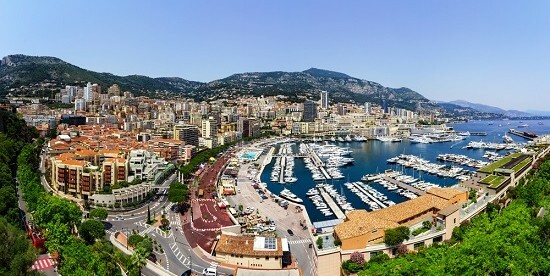 Monaco is a thriving centre for business, with an extremely wealthy economy, which is boosted enormously by tourism, financial industry and yachting, amongst other mainstream industries. Not only does it have strong political and economic stability, it is also very open to international trade, and is welcoming to business owners from overseas wishing to make their own mark on the Principality. 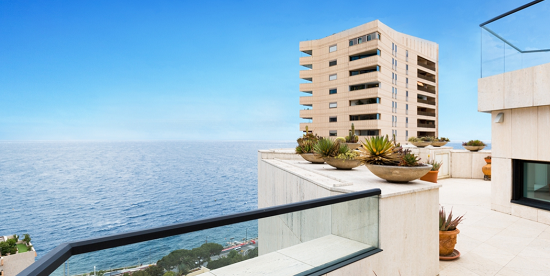 The quality of life of residents is exceptional – in this no-expense-spared environment, there’s no denying that residents and visitors alike have money in their pockets; there’s a great demographic of citizens that are willing to spend large sums on high end goods and services, which is excellent news for business owners in Monaco. This is the perfect environment in which to start or grow a business, particularly in the luxury market, and especially when the surroundings are as dazzling as they are in Monaco. Above all, it’s a fantastic place to live and work, with some of the most luxurious real estate in the world. The right business venture can prove to be extraordinarily lucrative. There’s a reason why New York City has always enjoyed a famous reputation as a city where anything is possible. Stimulating, wealthy, and pivotal to business in the US, it endures as one of the principal and most awe-inspiring financial centres across the world. The economy of New York City is booming, and, as the cultural and social capital of the US, it’s where exciting trends in innovation and new businesses are taking off. It’s a smart place for start-up entrepreneurs to begin their ventures, with a very high number of investors in the locality, who can help provide funding to get businesses off the ground. For creative industries – including communications, journalism and tech – it’s the place to be, and success in New York is bound to spell success elsewhere too. As the world’s leading financial centre, it’s no secret that London commands a great deal of power when it comes to business. The capital generates almost one fifth of the UK’s GDP, and, concerning international travel links, few places are so well served. 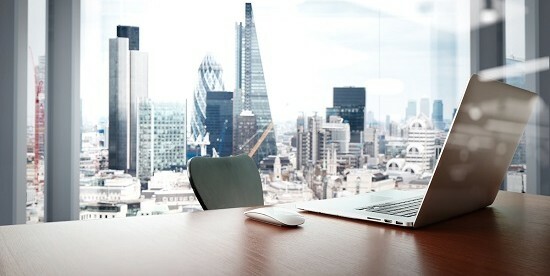 London has an extremely high number of small and startup businesses with a high success rate; the city is the world’s most attractive destination for enterprises in the fintech sphere, with approximately 40% of the city’s workforce employed in the industry. As a diverse city, it’s a magnet for talented employees from all over the world. In this respect, it is perfect for business owners who are in need of specialist skills from consultancy to design. With a high amount of concentrated wealth, your company is sure to benefit from the innumerable array of prospective client. The vibrant, creative atmosphere of London – and its quirky, sought after districts – make it a fantastic place to live and work. And if you have problems related to business crime, you will find a wide range of specialized solicitors to help you in court or with legal advice.